Knorr and MullenLowe Vietnam had launched a TVC this Tet 2018 with the message “What makes Tet’s flavor?”. 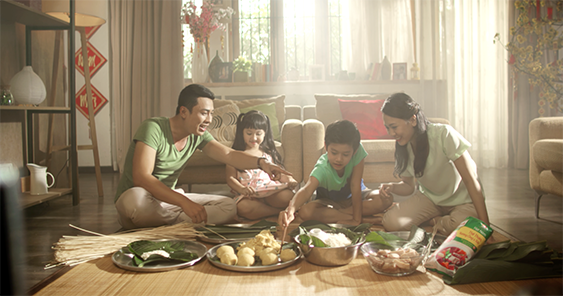 For Knorr, Tet’s flavor does not taste like the comfy ready-made “Banh Chung”, nor pizza that your children love. The best Tet’s flavor will be the combination of all delicious dishes which prepared and cooked by the whole family.? These meals might not be delicious as ones made by professional chef but the way it was made brings family members closer together, creates the most enjoyable flavor of Tet. ?After 7 days, “What makes Tet’s flavor?” went viral and reached nearly 3 million views on Youtube.